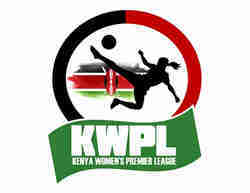 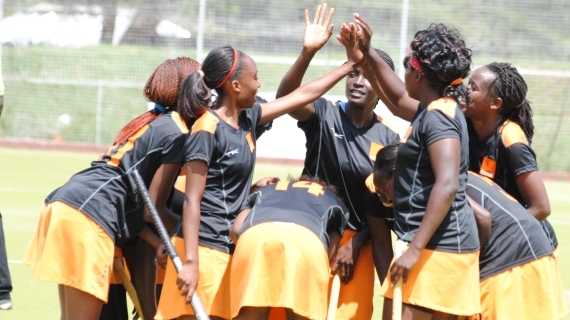 The Kenya Hockey Premier League will climax this weekend with defending women league champions Telkom Orange expected to retain their title. 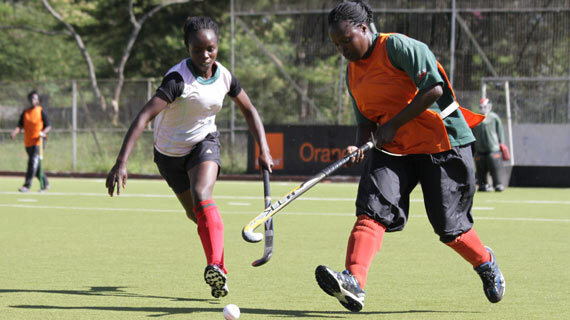 Telkom Orange on Sunday had an easy ride walloping poor Mount Kenya University students 13-0 in a one sided affair at the City Park. 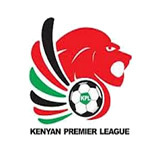 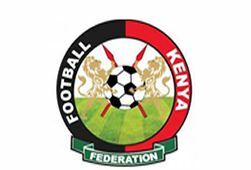 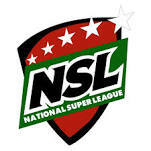 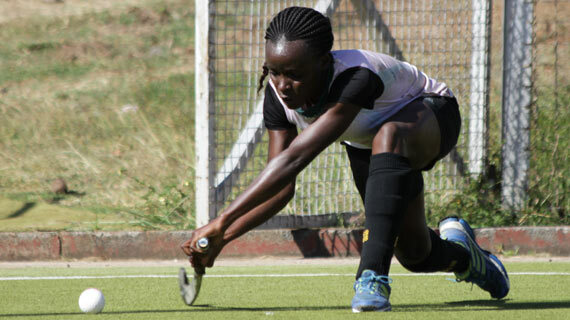 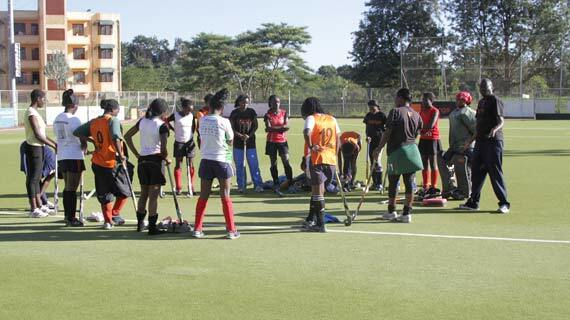 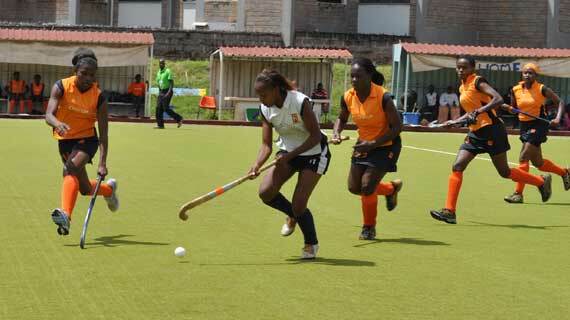 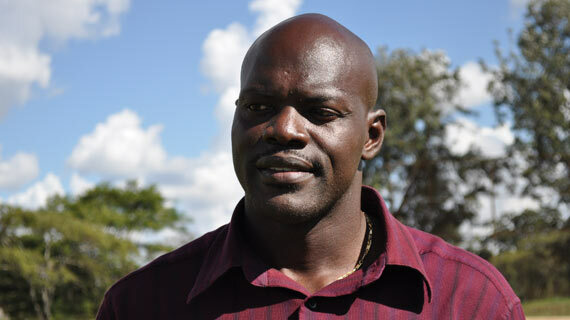 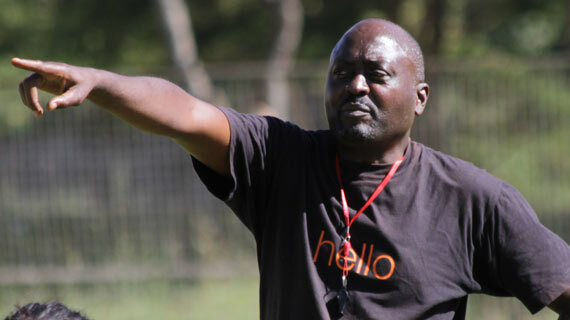 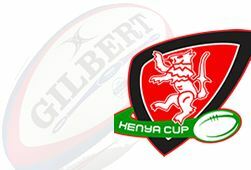 Nine matches have been lined up this weekend at the City Park stadium in Nairobi as the Kenya Hockey season intensifies.